Indigenous Link is recognized as the premiere advertising and communications service to the Indigenous community. Since 1999, we have focused on the creation and maintenance of specialized Direct Marketing strategies that are designed to target this important Canadian population group. 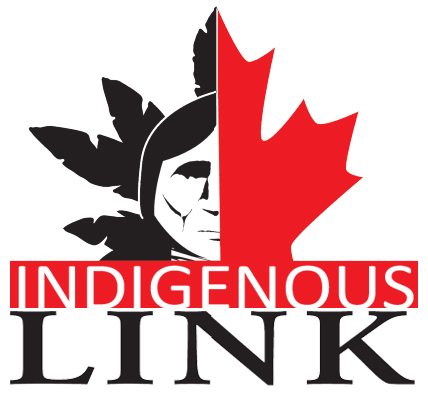 Indigenous Link owns and maintains the largest, most accurate, and comprehensive Geo-Coded Canadian Indigenous database, with more than 28,000 contacts. As part of the communications strategy the company includes a series of supporting websites and Social Media Network tools that provide outreach to the Traditional, Cultural, and Virtual Indigenous Communities across Canada. Indigenous Link is recognized as the ‘trusted source’ for communication to the Indigenous community. These services are successfully used by many of Canada’s largest corporations, Indigenous organizations, and Government Departments.